The 70th edition of the International Autumn Technical Fair opened in Bulgaria’s second largest city Plovdiv. More than 1000 companies from 37 countries have joined the event. India will be presented for the first time. 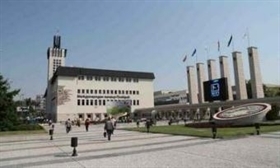 Ten specialized exhibitions feature 87 sectors of economy.